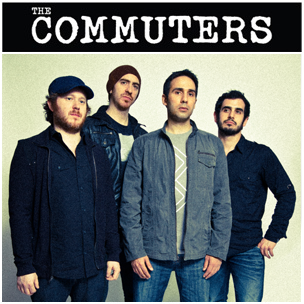 MTVU adds The Commuters’ video for “As I Make My Way”! We won! Thank you to all our supporters who voted for us in mtvU’s Freshman video voting contest! Our video for “As I Make My Way” will be added to mtvU rotation starting Monday, October 3. Here’s a link to the mtvU story on their win.